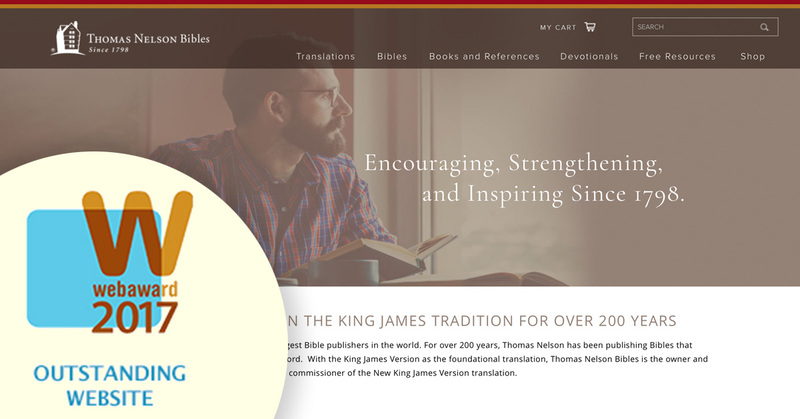 Thomas Nelson is one of the world’s largest Bible publishers with over 1,000 Bible editions available in a variety of translations. These products were previously promoted through several company websites including Bible translation sites and individual product sites. The client approached Verve with the vision of bringing all sub-brands and individual product sites under one umbrella site. Objectives included: to elevate the Thomas Nelson Bibles brand, create marketing cost-efficiencies across sub-brands/products, and to increase online sales of individual products. Based on the functionality needed, Verve created a custom site in the WordPress platform. 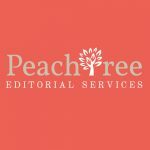 The standout functionality of the site was programming the client’s industry publishing feed to automatically create new product pages, update existing ones, and delete products no longer available with the weekly feed update. The product page design includes everything the product marketers would typically include for promotion. The page design imports the feed information as well as easily allows additional elements such as product videos, product sample downloads, and embeds of product interiors. Marketers can easily add what is available and the page design automatically adjusts. Another important feature of the site is the visitor’s ability to easily narrow their product search. Over 60 preferences in 7 popular purchase preferences allow consumers to narrow choices to a handful of products among the 1,000 plus choices. Other sections of this robust site include a weekly blog showcasing Bible applications drawn from product (samples products), an extensive free resources section, and sub-branded sections of the site for specific translations.